Screening for lung and breast cancer may reveal information about the health of your heart's arteries. Screening tests for two of the most common forms of cancer involve detailed x-ray images of the chest. Growing evidence suggests that these tests — chest computed tomography (CT) scans and mammograms — may also offer clues about a person's risk of heart disease. "Both doctors and their patients should be aware that the low-dose CT scans used to find lung cancer can also detect plaque in the arteries of the heart," says Dr. Ron Blankstein, a cardiovascular imaging specialist and preventive cardiologist at Harvard-affiliated Brigham and Women's Hospital. 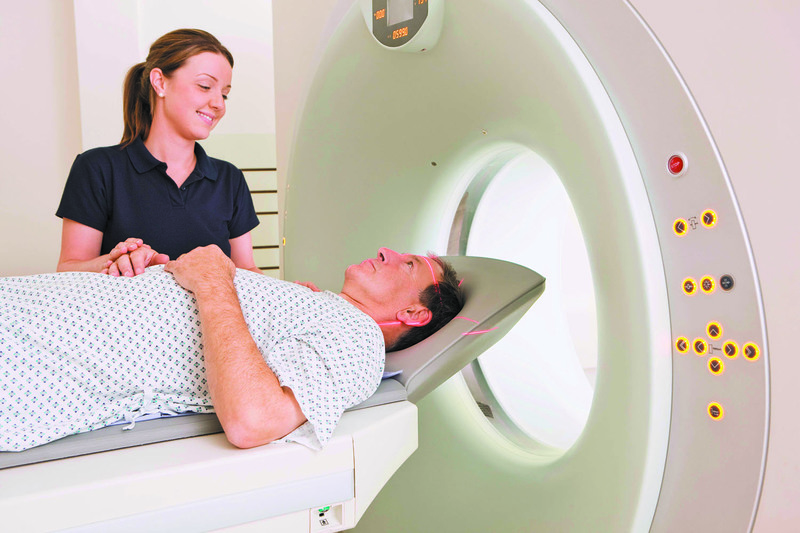 CT scans take a series of rapid-fire x-rays in seconds. Combined, the images allow doctors to "see" structures inside the body.